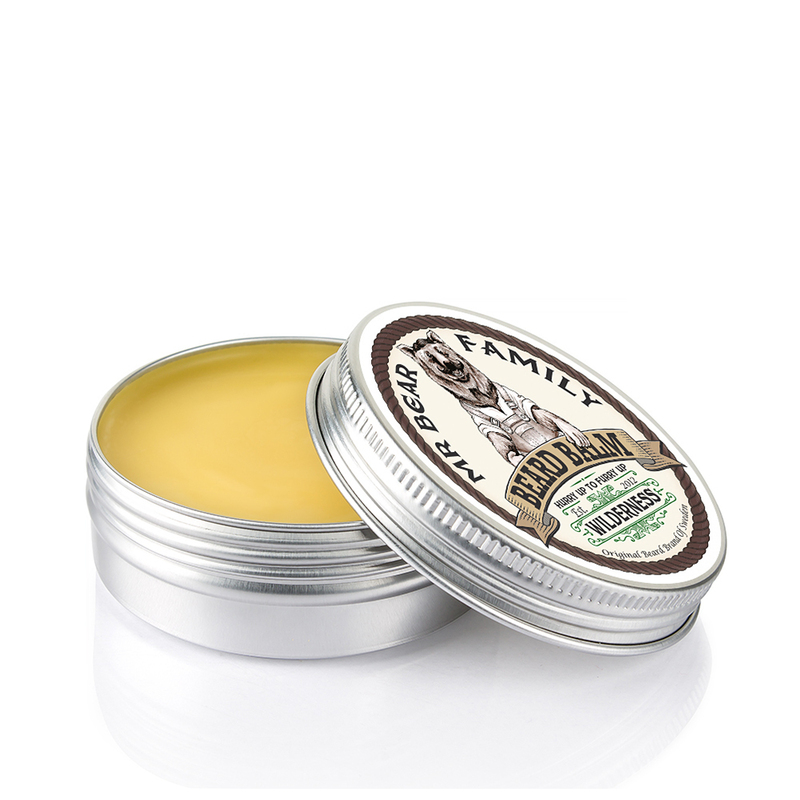 A beard balm from Sweden made from natural oils and butters that soften and condition the beard. Gives your beard a wonderful sheen and full, lush look. Like a beard oil in solid form, just warm between the fingers and stroke through the beard. With a delightful scent of rolling green hills and wood. Like all our Mr Bear products, also available in woodland and citrus scents.